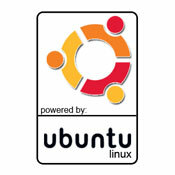 Powered By Ubuntu Malware. 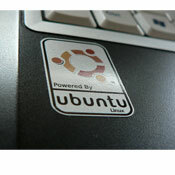 Now you too can have a sticker put on your machine to let everyone know that YOU support canonical (the company that produces ubuntu) tracking and monitoring users, providing that data to amazon, and having your menu packed full of ads from amazon as a result. THANKYOU canonical for making Unity in a way that users not only visually hate, but also in a way that violates their rights, and craps all over everything that linux originally stood for. conditions. Olin Life Sciiences Building – Biological Science programs. bodies should not hurt, and we should not have to compensate for pain. be requested by the physician to diagnose herpes infection as the lesion may have very little active virus and the test may produce a ‘false negative. Previous post: What is Inside Apple Mac Pro ?